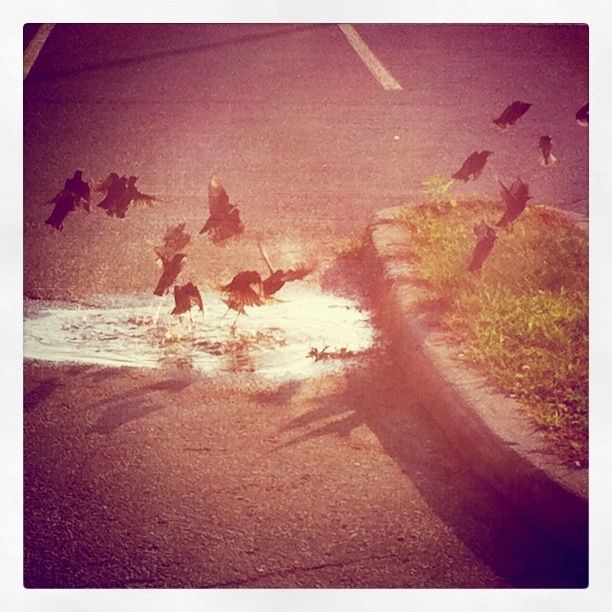 Posted on 26 September 2011 by Liza Mae V.
I have grown to love my iPhone camera for it takes random moments like this picture of birds taking a bath in a puddle. Also, since I’ve been car-less, my walks allow me to appreciate little moments such as these for the world is at a slower pace. I encourage you to walk for it is good exercise and you start to notice things around you instead of letting the moment pass you by. Posted on 12 September 2011 by Liza Mae V.
Wunderlist is a to do list app which is available for iPhone, Android, iPad, on PC, Mac or on the web. I’ve been testing different apps for my iPhone and Wunderlist is one of my favorites. 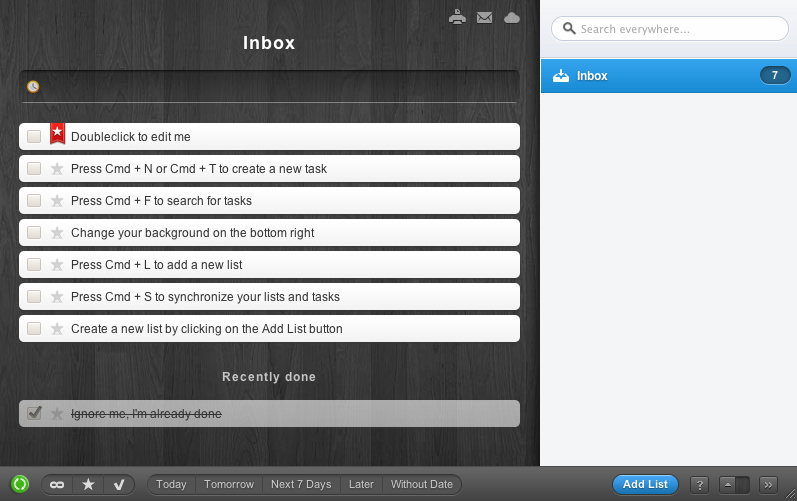 This is a quick review of Wunderlist – a to do list app. Accessibility – You can go from your phone to your iPad to your laptop with ease. 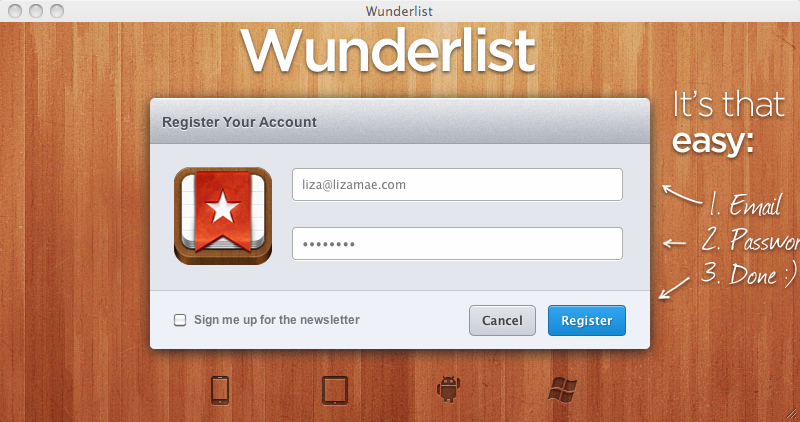 Download Wunderlist for your all your machines – iPhone, Android, iPad, on PC and/or Mac. Register for your FREE Wunderlist account in 3 easy steps. For MAC users, please replace Ctrl with Cmd.